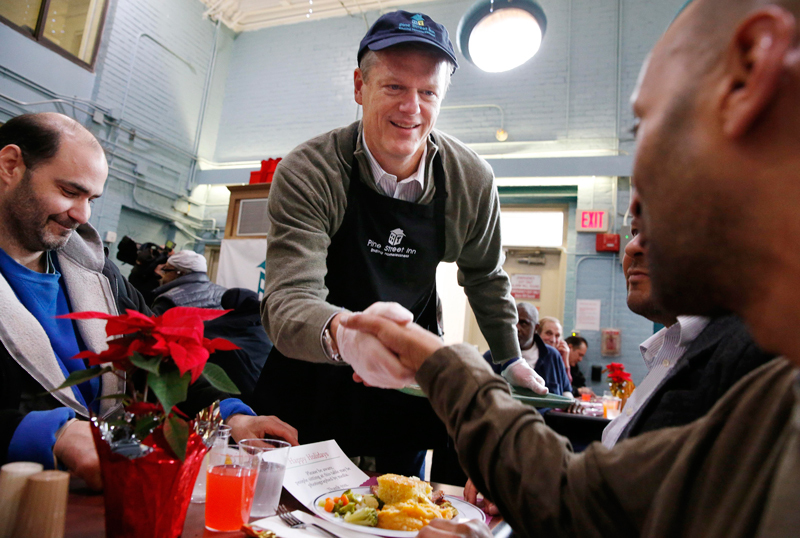 When asking some of my friends about their past Thanksgiving traditions, I was surprised that many told me they had chosen to volunteer to serve at local homeless shelters. They told me how happy and fulfilling it was to serve others. It was especially touching to see those who didn’t have very much be so joyful. Everyone said they wanted to go back and serve again, because to give on Thanksgiving truly made the holiday a special one. If you've never thought about giving back on Thanksgiving, this year is the year to do so! 1. Door of Hope | 669 N Los Robles Ave, Pasadena, CA. 2. Union Rescue Mission | 545 S San Pedro St, Los Angeles, CA. 3. Los Angeles Mission | 303 East 5th Street, Los Angeles, CA. 4. San Fernando Valley Rescue Mission | 8756 Canby Ave. Northridge, CA. 5. Hope of the Valley Rescue Mission | 8165 San Fernando Rd, Sun Valley, CA. If you are unable to go out to volunteer, consider writing letters to those you are thankful for or even hosting a dinner in your own home or apartment! There are many people around you who do not have families to go home to, and it would mean so much to them to spend this precious holiday with you. Remember, it is always far better to give than to receive!